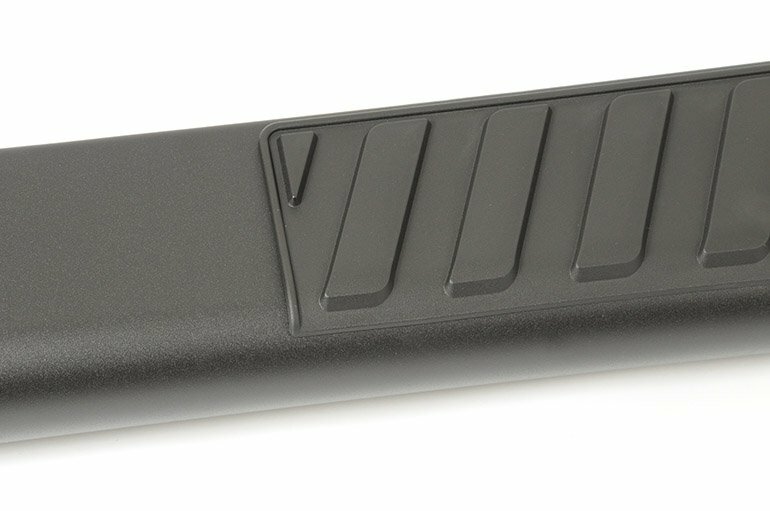 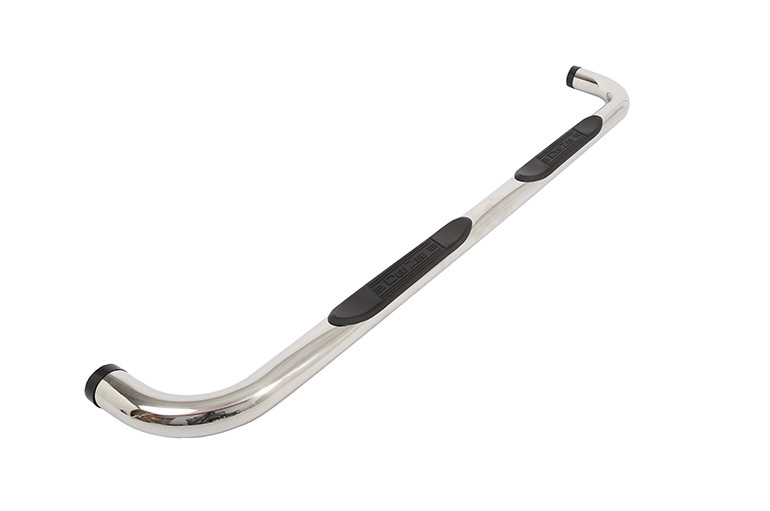 3″ Stainless Steel Round Side Steps specific to your vehicle and most applications without drilling into your vehicle frame. 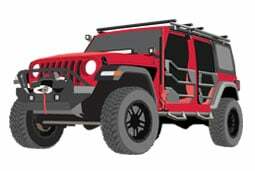 You work hard. 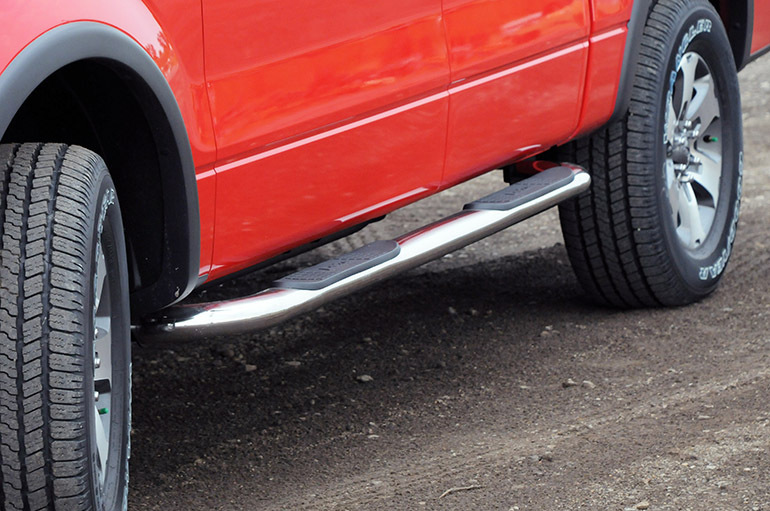 Sometimes you need an extra boost to swing those tired legs into your truck. 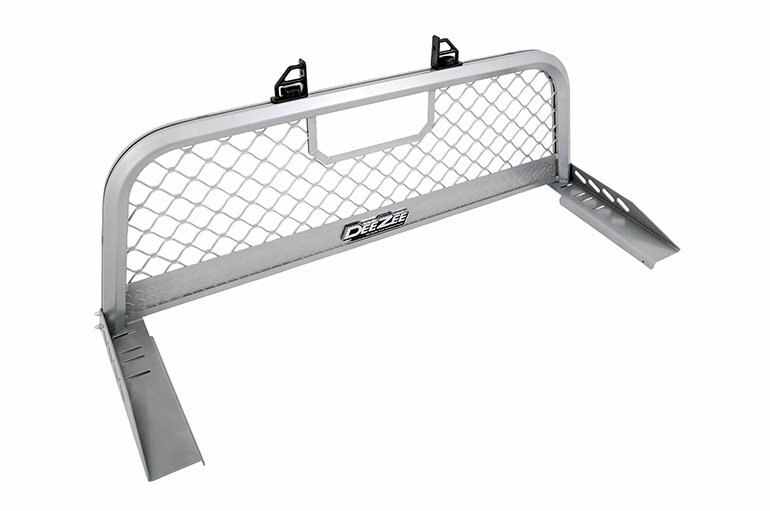 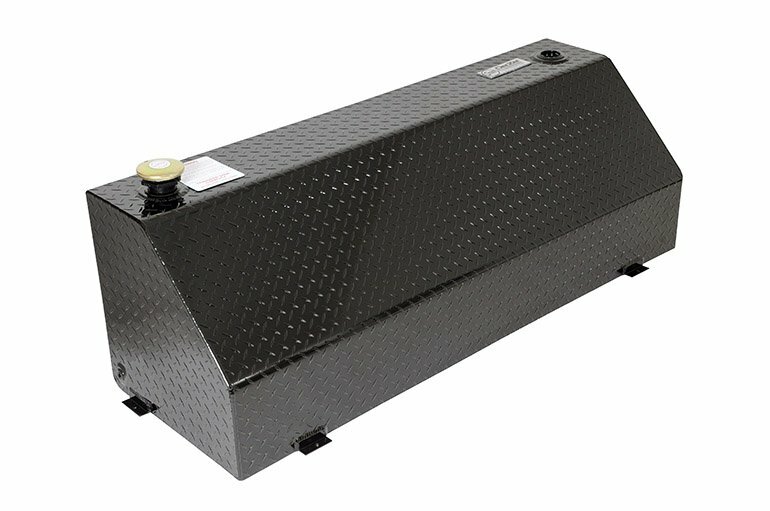 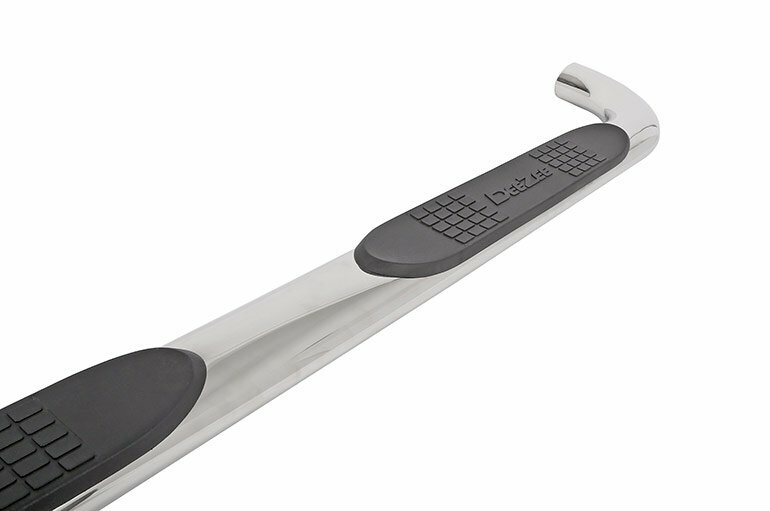 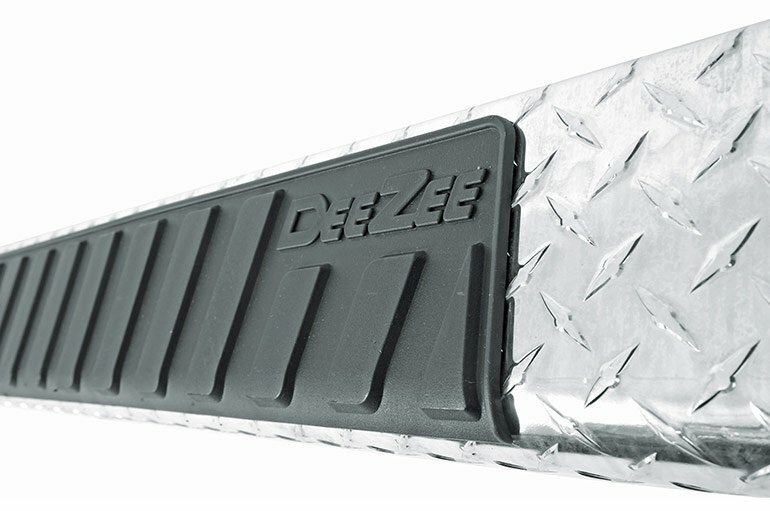 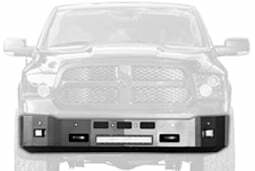 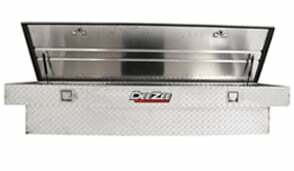 Dee Zee 3“ Round Stainless Steel Nerf Bar Steps act as a tubular side step for your truck, facilitating the process of climbing in and out of the vehicle. 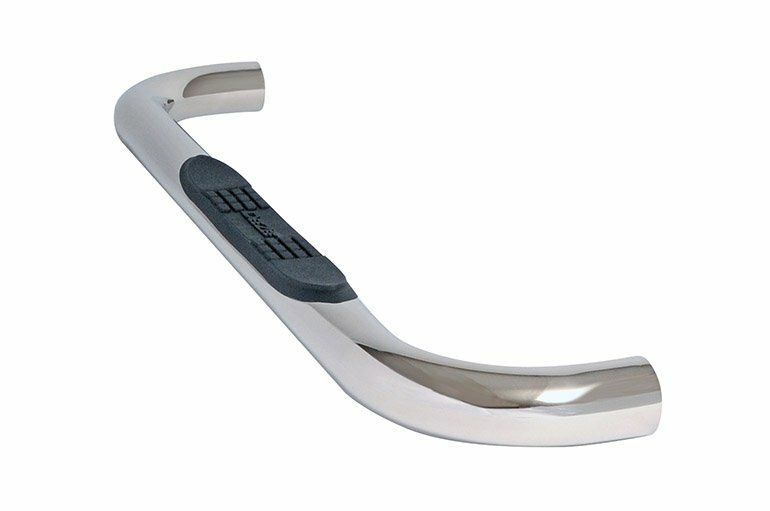 The polished stainless steel finish and round design add a unique style element that’s classic and attractive. 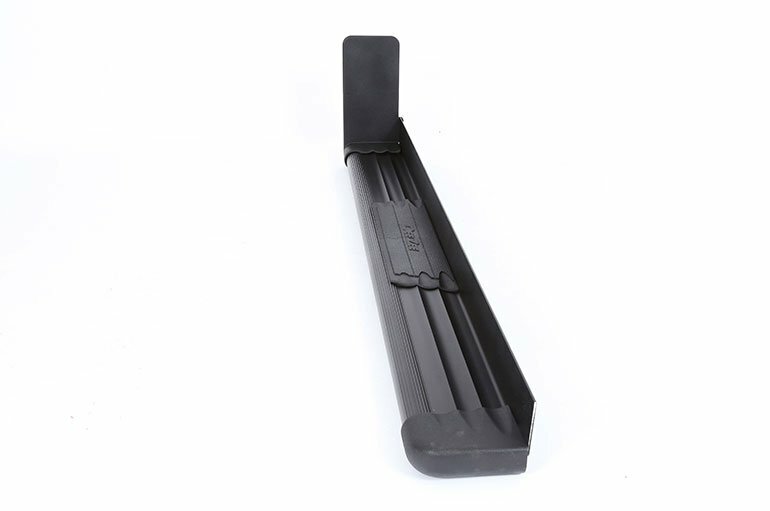 Tired legs become careless legs. 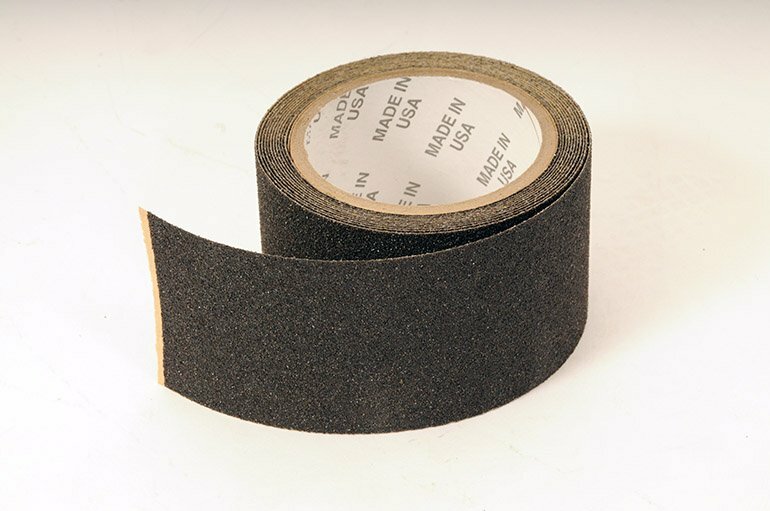 Add mud, oil, or other debris and you have the perfect recipe for slippage. 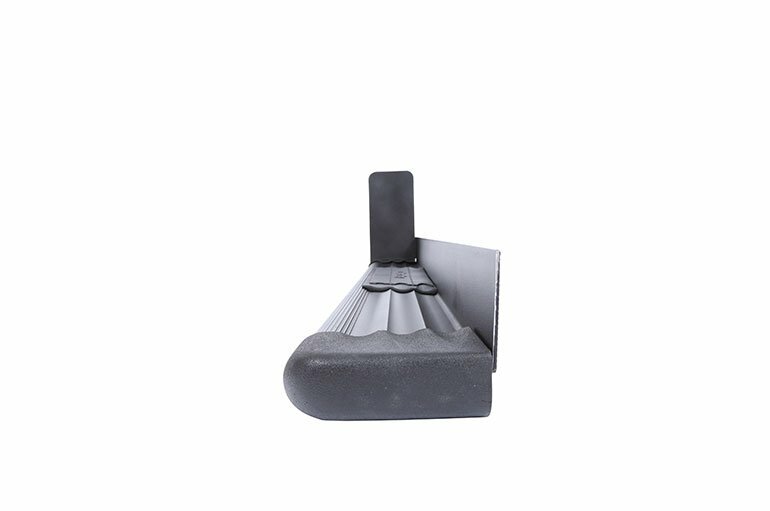 Better make sure you get a sure step or your shins could wind up paying the price. 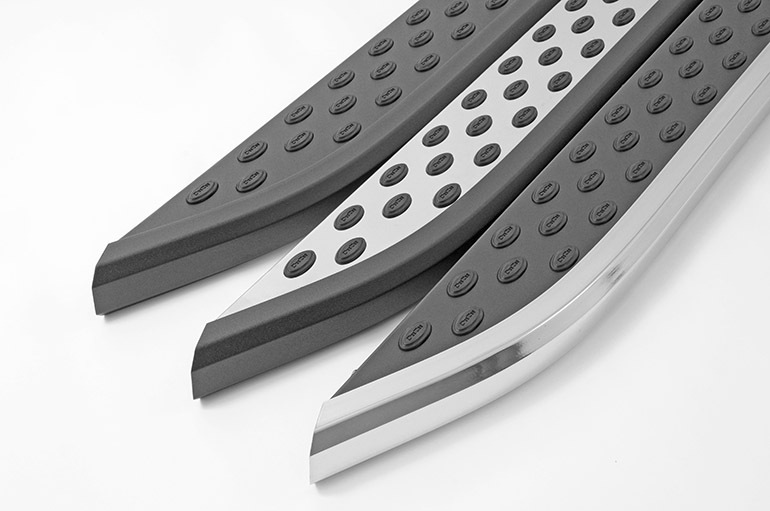 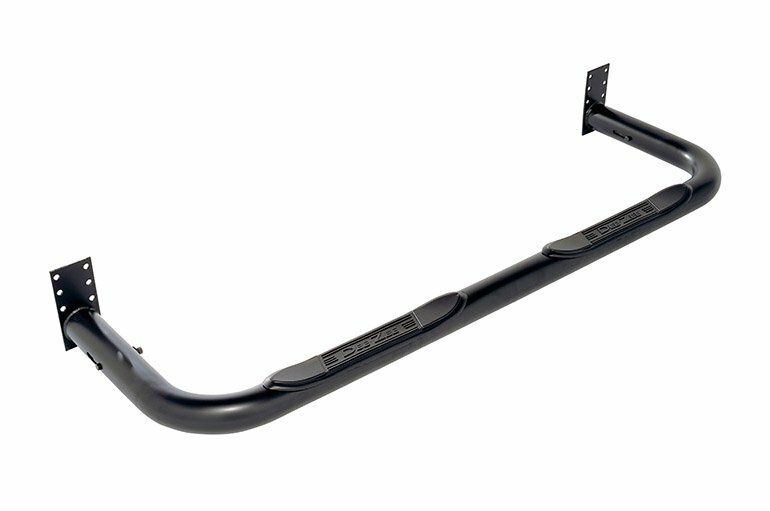 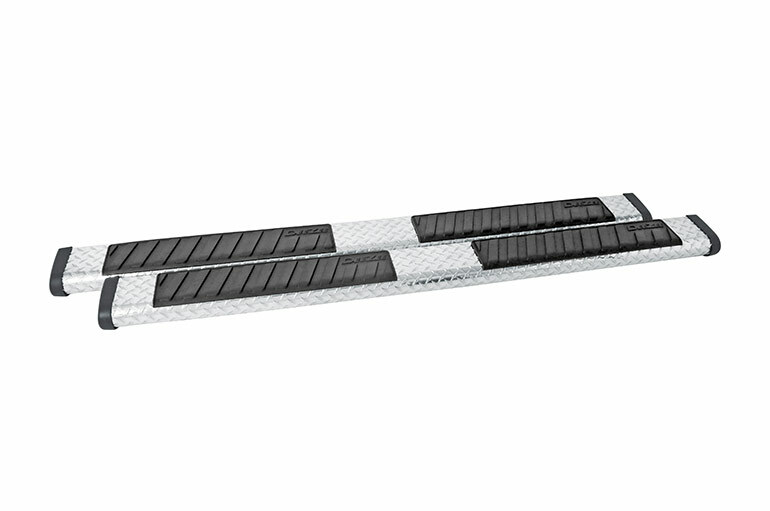 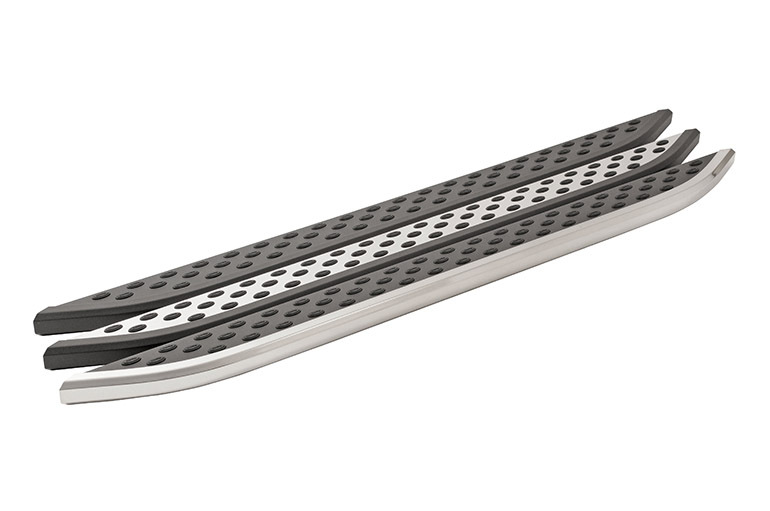 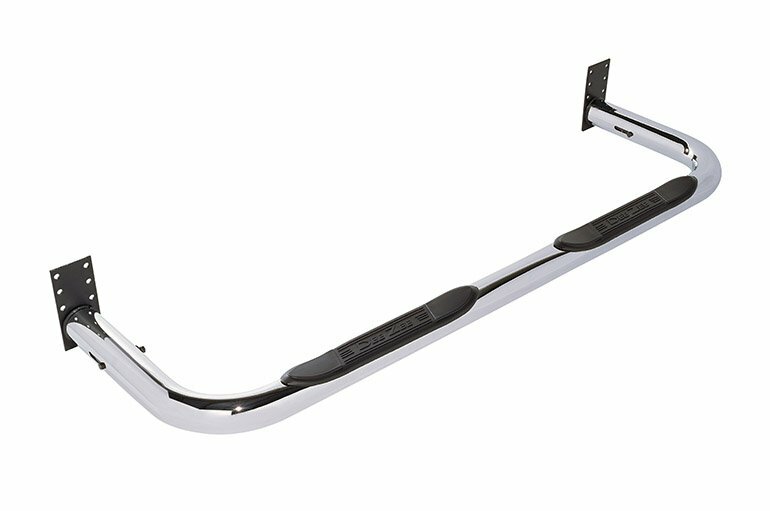 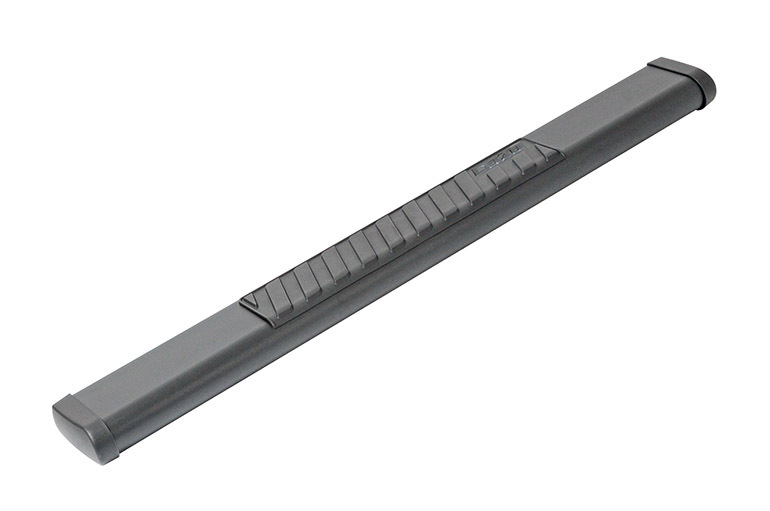 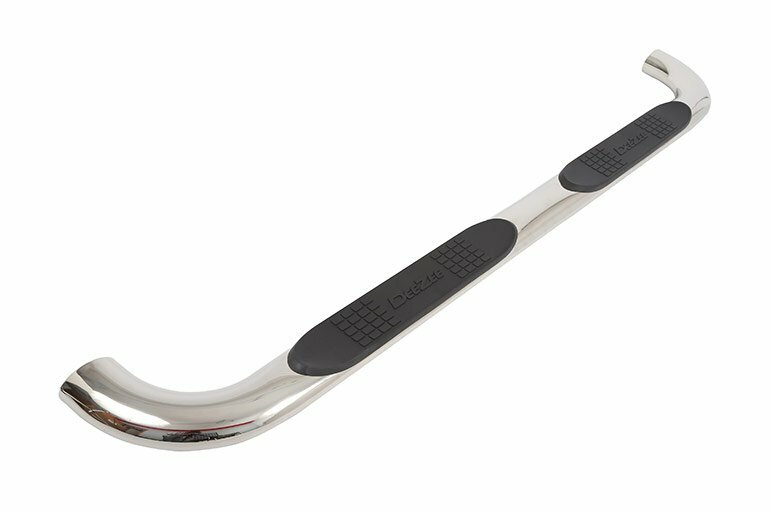 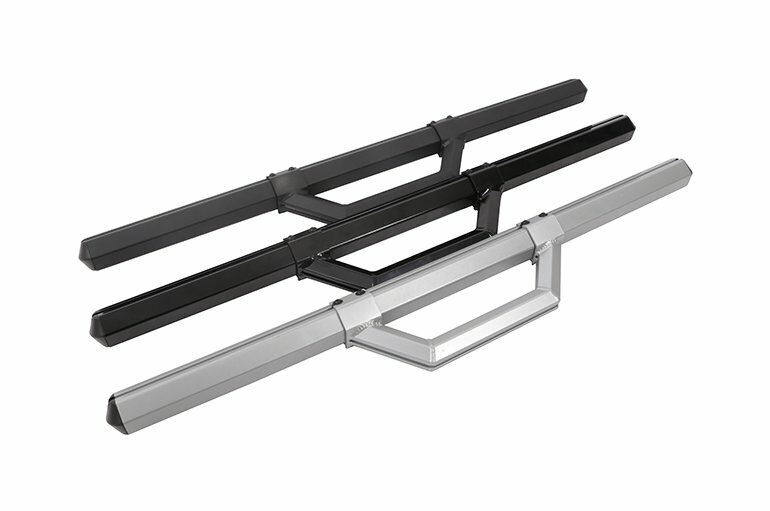 Our solid 3” Round Nerf Bars are constructed of durable polished stainless steel for beefed up stability while the molded plastic step pads deliver a non-skid stepping area for additional comfort and traction. 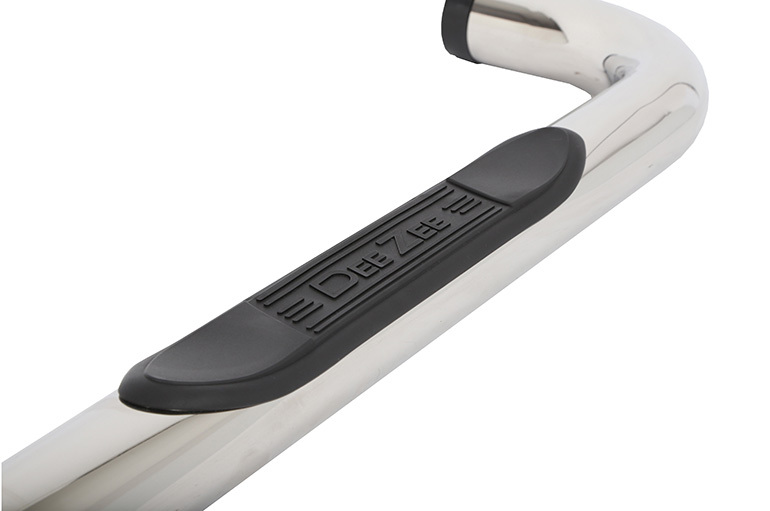 At Dee Zee we believe that rugged construction doesn’t have to come at the cost of attractive styling, that’s why we mount our bars using 90 degree bends to hide our coated rust-resistant bracing from view and create a clean, minimalist look. 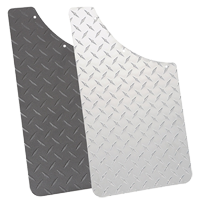 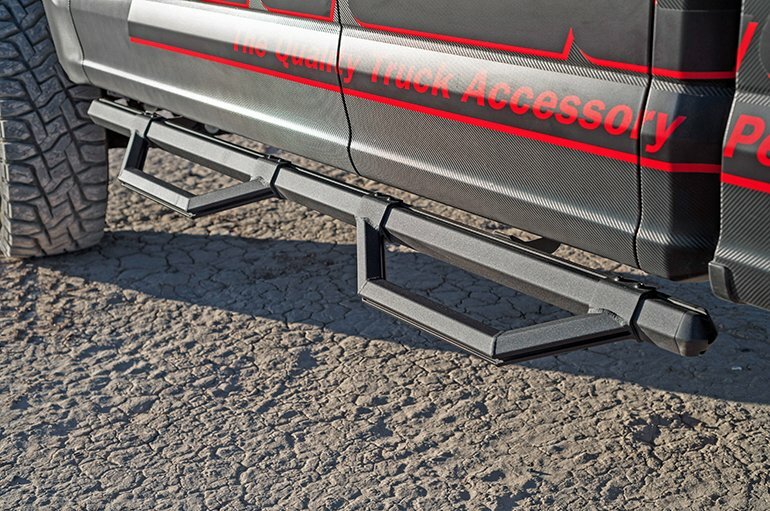 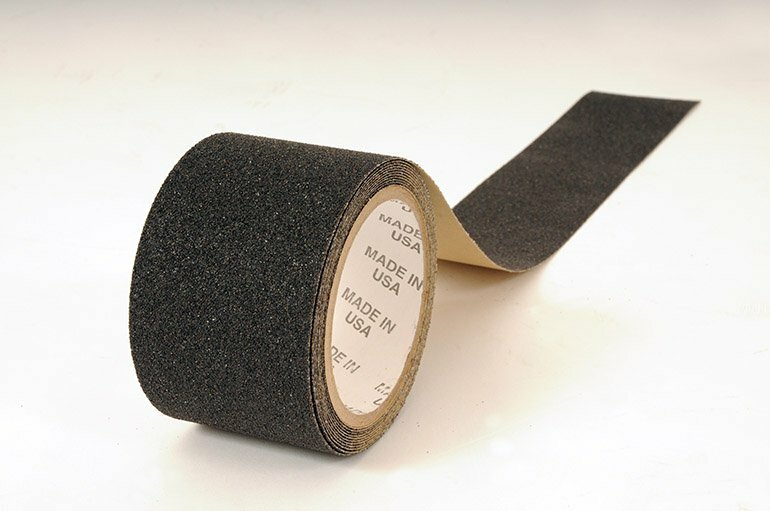 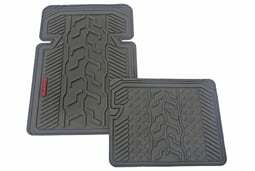 The result is a custom fit for your vehicle that doesn’t require any drilling to install.